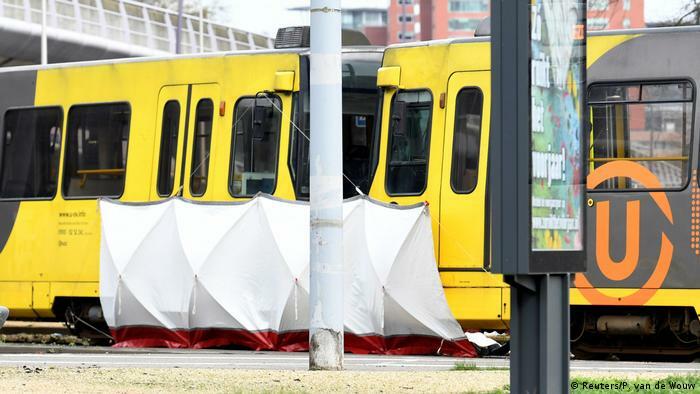 The suspect in a deadly streetcar shooting in Utrecht has confessed and said he acted alone, the Dutch prosecutor said Friday. 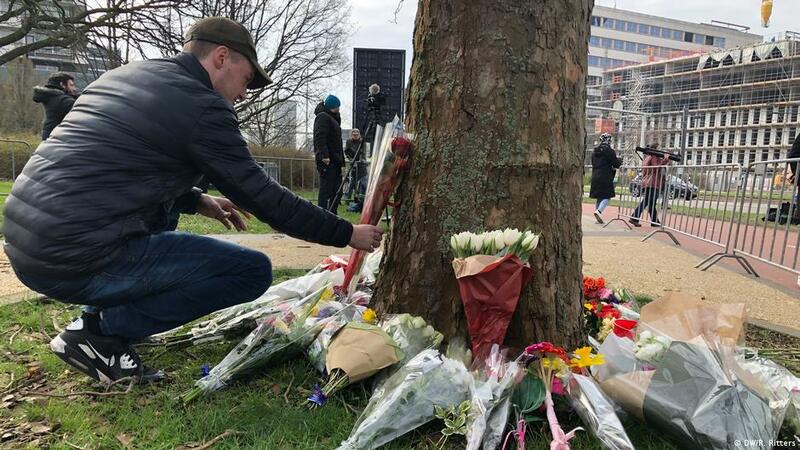 Turkey-born Gokmen Tanis, 37, is accused of shooting three people and injuring another three March 18th attack. He is charged with murder for terrorist purposes. A judge on Friday ordered that he remain in detention for another two weeks. He will then appear in court and the sentence may be extended to 90 days. Investigators are now investigating whether violence "is due to personal problems associated with a family relationship radicalized ideology resulted ". The prosecution has asked the suspect to undergo a psychiatric examination. It is known that the suspect is convicted. A second suspect, a 40-year-old man who was arrested for finding Tanis in his home, was released on Friday after the police ruled that he was an accomplice to the crime or obstructed the judiciary. 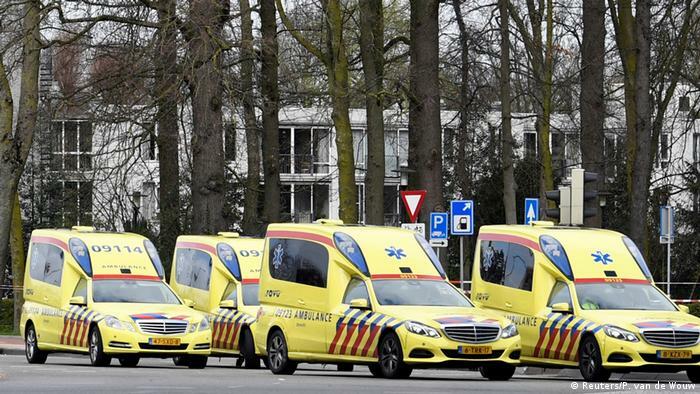 The shooting in Utrecht took place at 10:45 am (0945 UTC) on a tram) in a residential area. The attack killed three people. 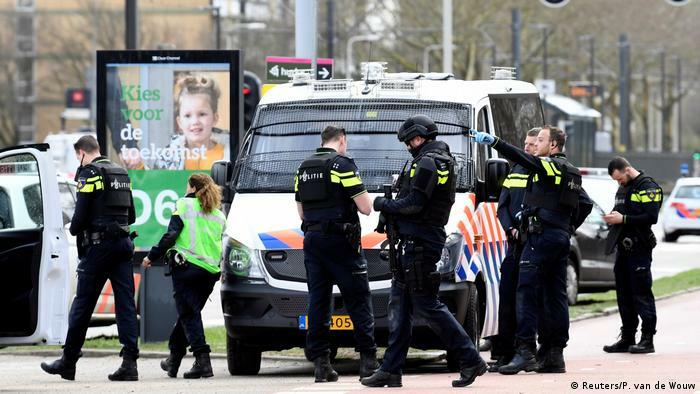 The terrorists were quickly deployed the scene at the 24 Octoberplein intersection of Utrecht. 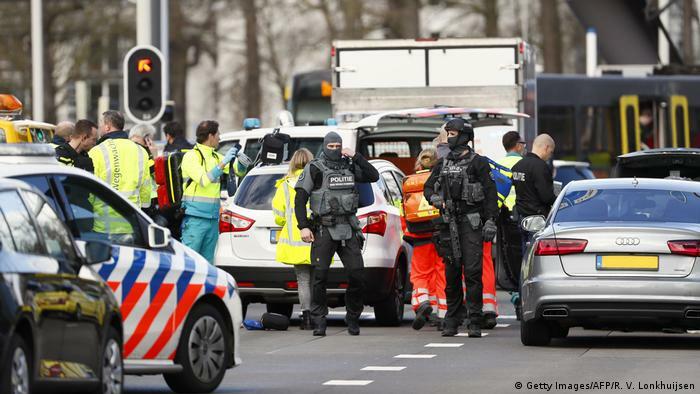 The police treat the incident as possible terrorism. Police said on Twitter "Several people were injured." Ambulances arrived quickly to take her to the hospital. Later, the authorities said five people had been injured. The gunman escaped crime scene and police tried to find him. The schools were instructed to keep their doors closed during the search. 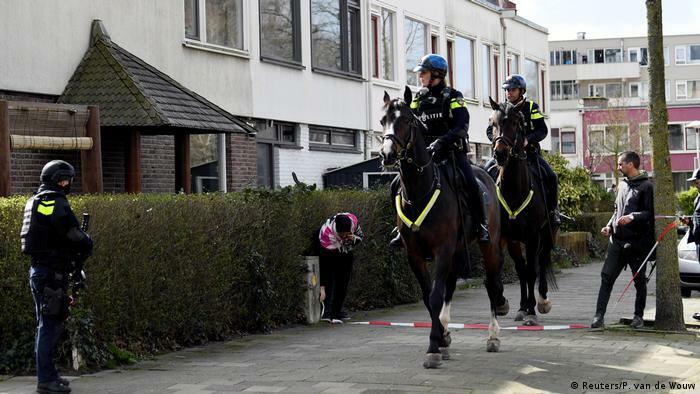 The Dutch police even used mounted armies as they wanted to ensure public safety after the attack. The public was warned against staying in the house. 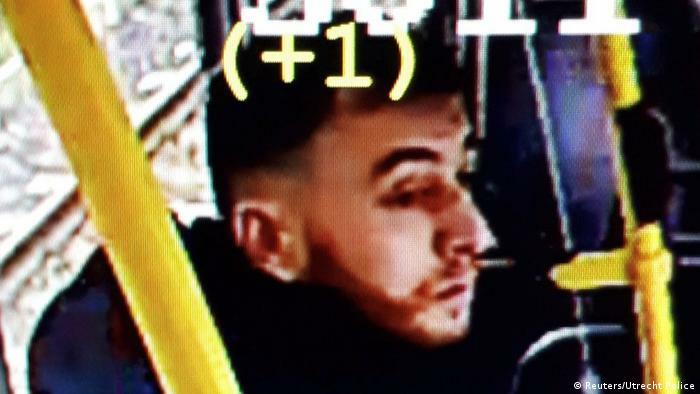 The Utrecht police released a photograph of the alleged man's attacker captured by surveillance video. 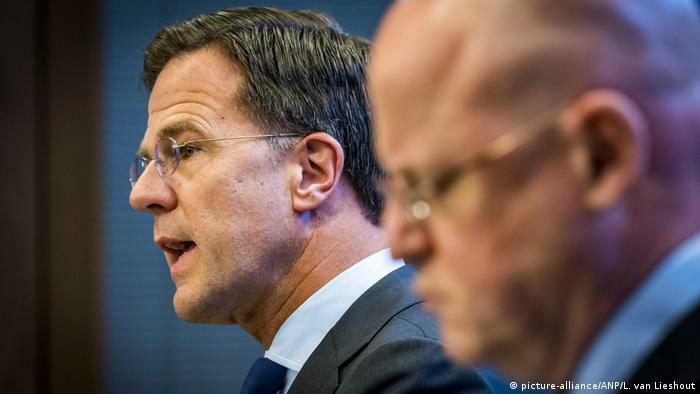 He called the man Gökmen Tanis, a 37-year-old Turkish-born. They asked the public not to turn to him and call the authorities if they saw him.